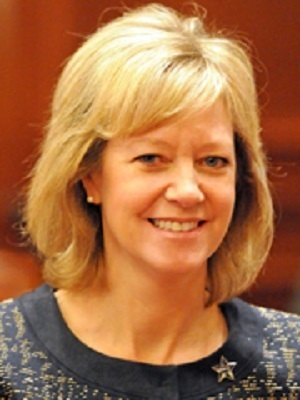 Rep. Jeanne Ives (R-Wheaton), who has filed to run for governor in the GOP primary, recently criticized Gov. Bruce Rauner and sanctuary city legislation in a statement spurred by the verdict in the Kate Steinle murder trial. Steinle died after being shot by an illegal immigrant who had been removed from the U.S. five times. The man who fired the gun was tried and acquitted, with the defense that he found the gun and that it’s discharge was an accident. 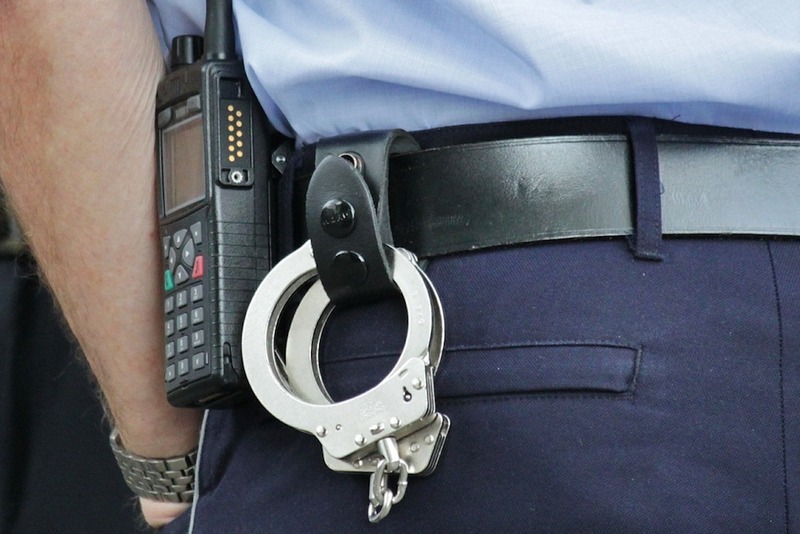 Ives characterized the Steinle case as a result of sanctuary city principles, and accused Rauner of ignoring similar crimes in Illinois when he signed such legislation earlier this year.